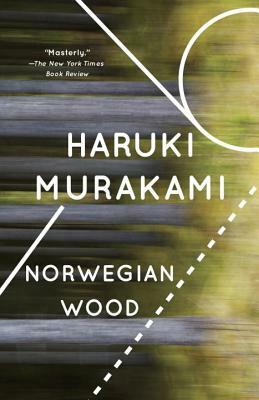 A magnificent coming-of-age story steeped in nostalgia, Norwegian Wood blends the music, the mood, and the ethos that were the sixties with a young man’s hopeless and heroic first love. Haruki Murakami lives near Tokyo. Newly translated from the Japanese by Jay Rubin.